Recruiting is what we get hired to do most often at Purple Ink, for a couple of reasons, one, because of our flexible billing arrangement that allows our competitive recruiting rates, and two, because recruiting can be a huge administrative burden if you don’t have an applicant tracking system (ATS), and perhaps as many as 40% of organizations DON’T have an ATS. 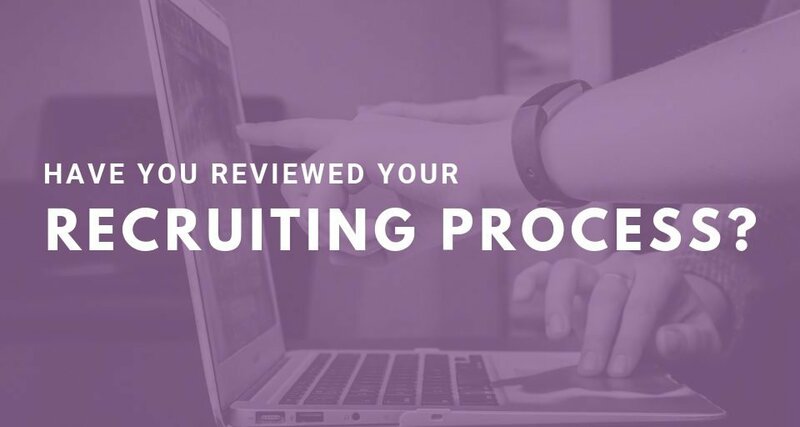 Think about the steps in your typical recruiting process, documenting these steps will help you figure out what you might need from your ATS. 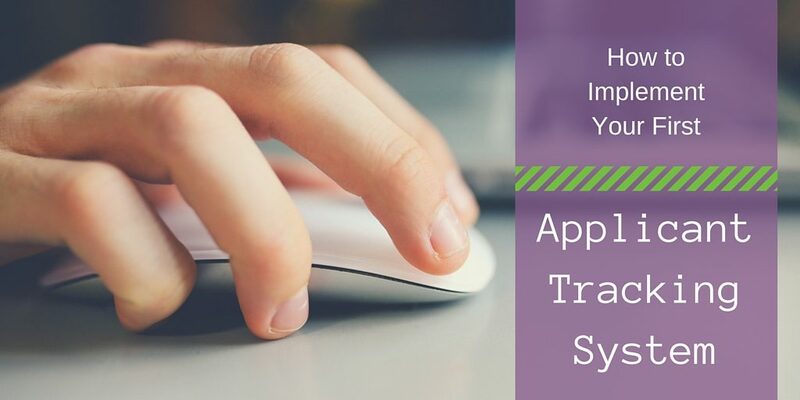 Each ATS will have a web-based application that can be part of your Careers page on your organization’s website. 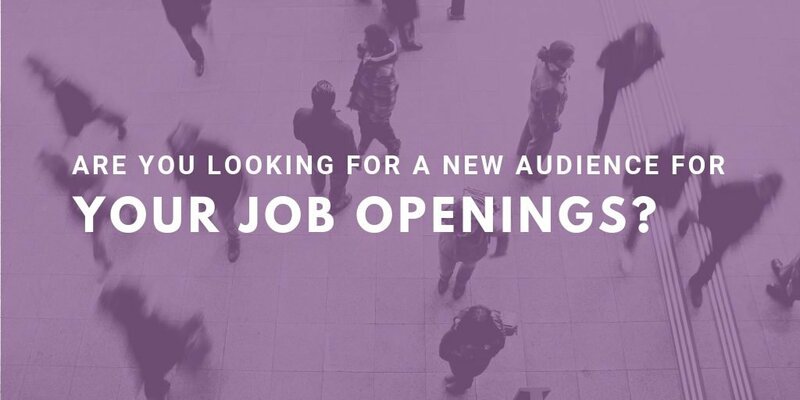 This is what the applicants will see, and is how they will apply for your opening – you can use the link to this page on your ads to make sure all applicants come through this one place. What you’ll use most often is the back-end system where all candidate information is housed. Resumes, application information, your notes, and candidate status are all available in one place for each applicant. Things to consider: whether you want/need the ability to upload other documents to the file (interview notes, assessment results, etc. ), or if it might be helpful to send/receive background checks (or assessments) from your ATS. 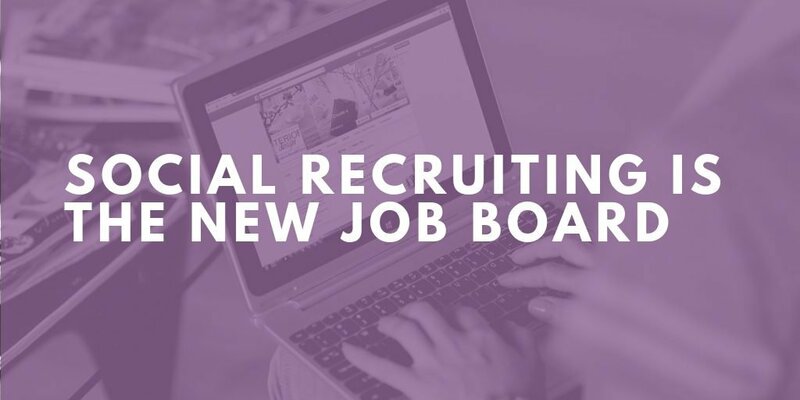 Recruiting is its own form of marketing for your organization, and with unemployment down, there’s more competition for top talent. 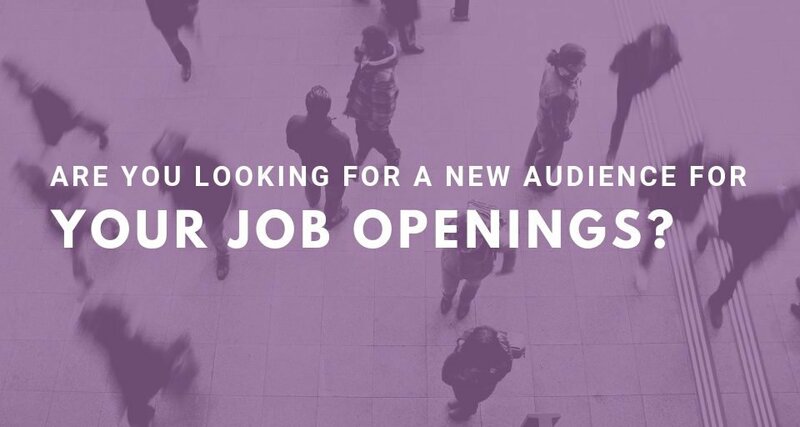 Now would be a great time to review your Careers page and ensure you have engaging content. Most ATS’s also offer the ability to brand your application page with your logo and coloring, and many are mobile responsive. With a large percentage of applicants applying via their phones – it’s critical to try and make it easy for them to apply with your mobile responsive application. An ATS can drastically increase your efficiency in communicating with candidates. 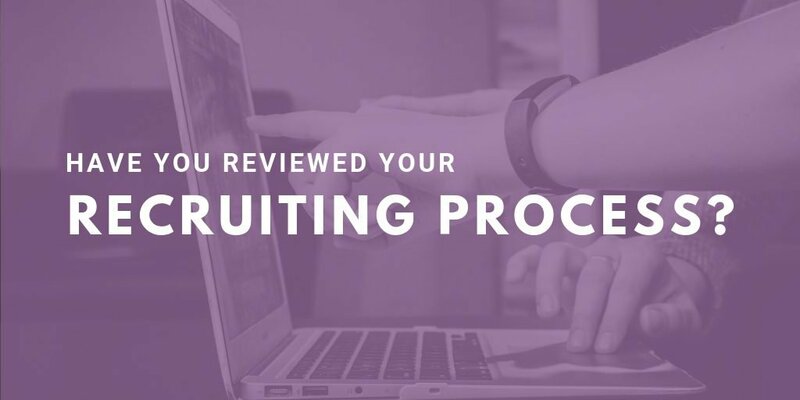 You can set up an automatic confirmation email to go to the candidate after they complete an application, set up templates for rejection emails, and send them in batches to large groups of recipients, and generally allow for quicker, easier email communication. 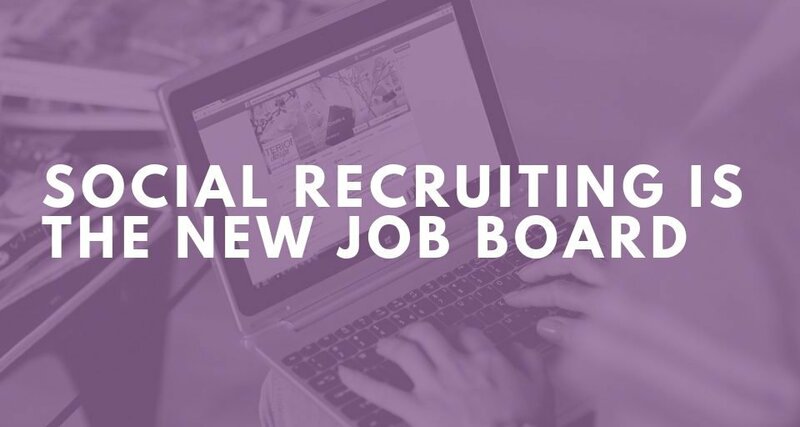 An ATS can also allow for the ability to automatically post to various free/included job boards or push different ads or share via social media – all easy ways to help you spread the word about your job opening! And finally, an ATS can help you easily record and report on EEOC compliance information when you need it. Using an ATS makes our lives so much easier; one that we’d recommend is ExactHire’s HireCentric. Does your organization use an ATS? What ATS feature is the most valuable to you?